Day 24, book 24. 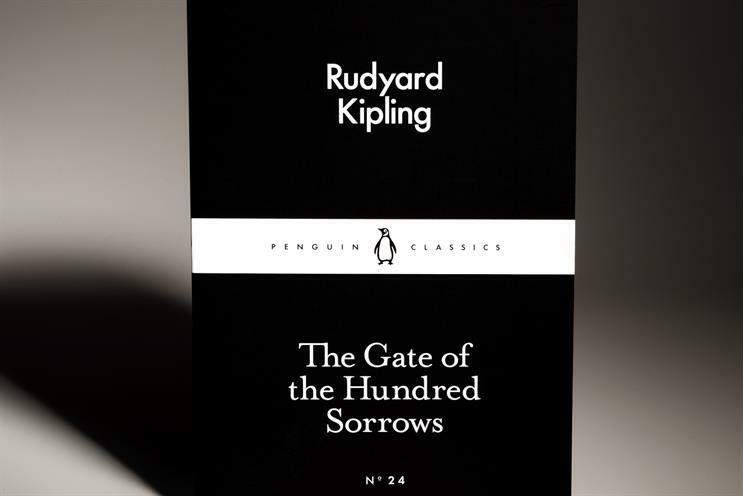 Rudyard Kipling's stories offer a lesson for marketers in the importance of close observation. The transferability of human experience, which we expect to increase with time, finds a major wrinkle here. For whilst they may be chronologically closer than Tang poetry or Roman biography or medieval folklore, these glimpses of 1880s India are so otherworldly in their subject matter, so atavistic in their backdrop, and so bizarre in their situation that the mind’s timeline is tricked and all sense of continuity deserts us. Tracing a lesson from these disconcerting miniatures seems impossible at first, because everything about them is unique and unrepeatable. They appear to have no corollary in the known world, so specific are the conditions that produced them. But these are the same conditions that produced Kipling himself. Kipling’s young mind had processed so much incongruity in its formative years (to-ing and fro-ing between India and England) that when he came to write stories for a military gazette in the British Punjab at the age of just 22, his gift for sharp observation gave coherence not just to his writing but also to the bi-cultural dash of his early life and to his Anglo-Indian identity. The junction of ancient India and Victorian England has attracted many literary minds. What separates The Gate of the Hundred Sorrows from other Raj literature is not the tension between two incongruous civilizations, or the undeniable madness of each, but the ways in which life on the sub-continent pushed them together to create the Empire’s awkward lovechild. In these stories, opium dens, ancestral curses and infant mortality share their deranged and sweltering canvas with the stunted emotions of Victorian courtship, the gossipy subterfuge of the hill station, and the lonely horrors of the military outpost. Describing either one of these worlds would be task enough. Bringing them together with such descriptive economy and such a worldly grasp of their interrelationship is, at the age of 22, genius. Anyone tempted to dismiss Kipling as a colonial apologist should read these stories and discover a man who had watched carefully for 20 years as life shuttled him between two apparently incompatible realities, before tracing a literary path between them. We talk of the need for brands to resolve tensions, as Kipling did; we talk in high conceptual terms of the need for brands to reconcile apparently opposing cultural forces, as Kipling did; but the hard work is done in close observation, and we should all adopt the penetrating stare of the Kipling child sometimes, to see how tensions resolve themselves every day in the world around us. Today, I am on my way to Cannes, and if there is anything at this year’s festival half as sharply observed as the stories in this collection, then all of the kerfuffle of the Riviera will be worth it.